Christine Gregoire, who served as Washington’s 22nd governor from 2005 to 2013, will be the featured speaker at the University of Washington’s Commencement exercises June 13. Gregoire, a 1969 graduate of the UW, was named director of the Washington Department of Ecology in 1988. Four years later, she became the first woman elected to the position of attorney general in the state of Washington and served in that post for three terms before being elected governor. During two terms as governor, Gregoire proposed significant reforms to the state’s education system, including the funding for all-day kindergarten and the creation of the Department of Early Learning — which went on to receive national recognition. She was also known for health care reforms that resulted in coverage for all low-income children, reforms to streamline government, and environmental efforts to protect and restore Puget Sound, and reduce greenhouse gas emissions. In 2013, Bloomberg Business ranked the state of Washington as the nation’s most innovative state. 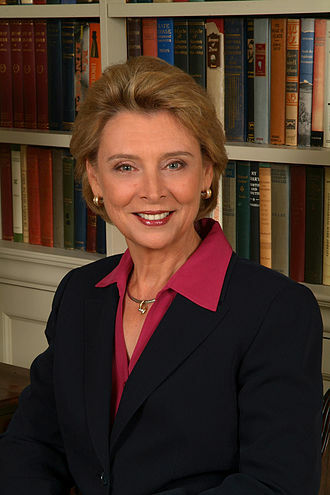 Prior to the governorship, Gregoire’s three terms as attorney general, from 1992 to 2005, were focused on children’s issues, reforming the state’s juvenile system, efforts to strengthen identity theft victims’ rights, passage of a new ethics law for state government and alternatives to litigation in resolving legal disputes. 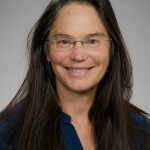 Before that, during four years as director of the Department of Ecology, Gregoire negotiated the safe cleanup and permanent storage of radioactive waste at the Hanford Nuclear Reservation. Gregoire has remained engaged since leaving the governor’s office, chairing the Import-Export Bank Advisory Committee, working on the Global Cities Initiative for Greater Seattle and serving as a board member for the Fred Hutchinson Cancer Research Center. She also served as a fellow at the Kennedy School of Government at Harvard University. The University of Washington’s 140th Commencement ceremonies will take place at 1:30 p.m. June 13 at Husky Stadium. Interim President Cauce will officiate. An audience of about 40,000 family members and friends is expected, and more than 5,000 graduates are projected to attend.